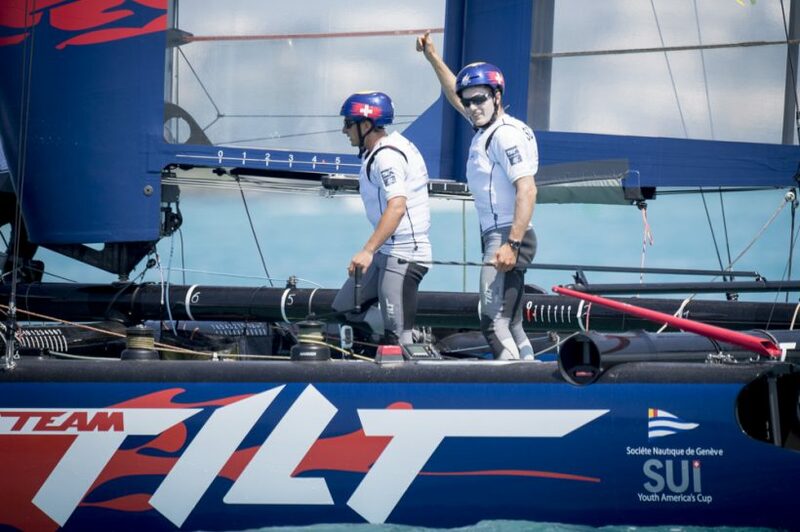 Team Tilt qualifies for the Red Bull Youth America’s Cup finals ! 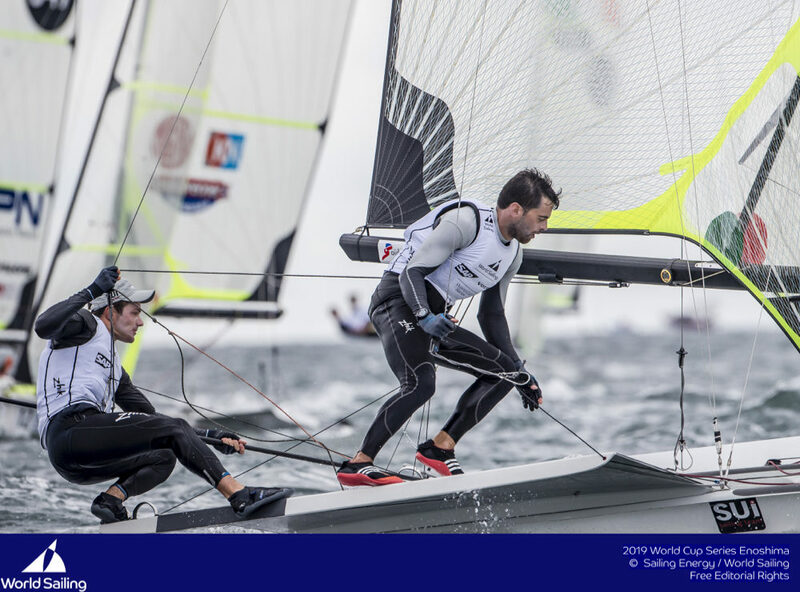 After an intense round of qualifiers, Team Tilt managed to gain enough momentum to move through to the finals of the Red Bull Youth America’s Cup today. 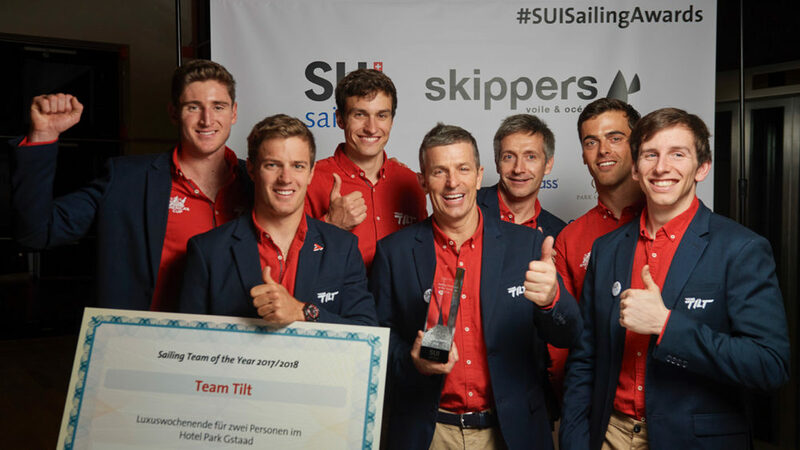 The young Swiss team got off to a rocky start on Thursday but regrouped and came back strong on day two to take a victory in the final race of the day. 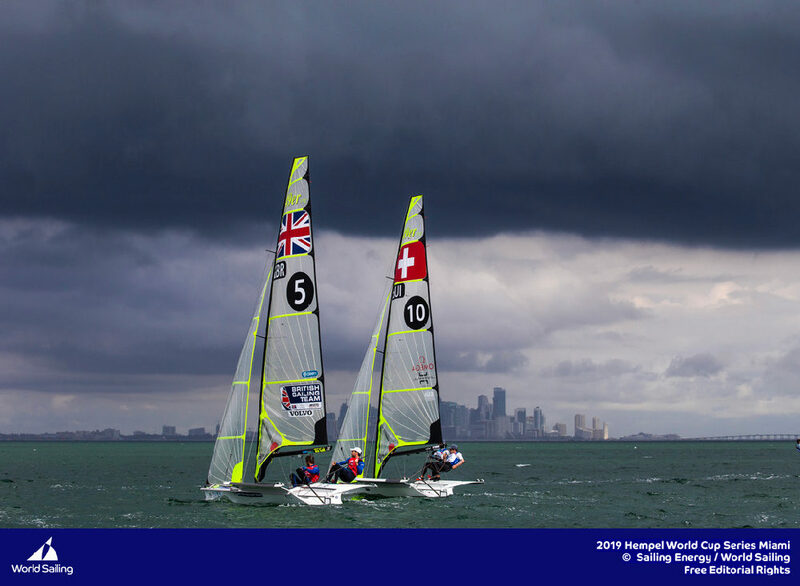 The scoreboard is now reset to zero and the battle for the Red Bull Youth America’s Cup title begins on the 20 June on the Great Sound of Bermuda. It all came down to the wire today. 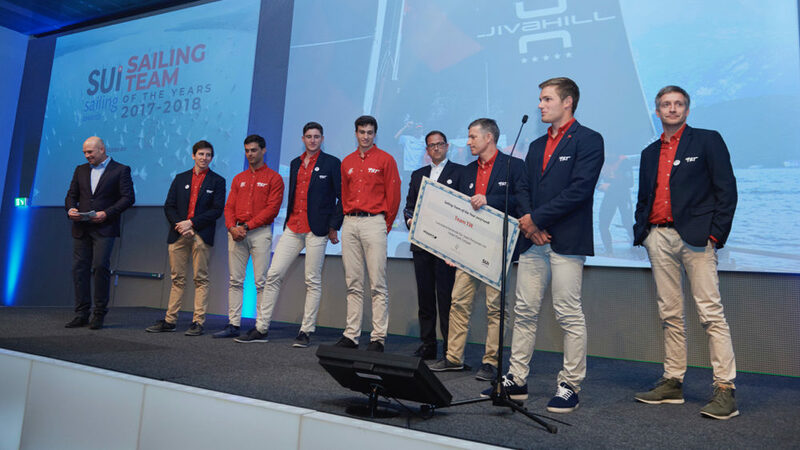 With the teams in Group A closely matched, Team Tilt went into the final round in fourth place, two points ahead of fifth placed Denmark and two points behind third placed France. Team Tilt had to finish the final race well to make the cut and they delivered! 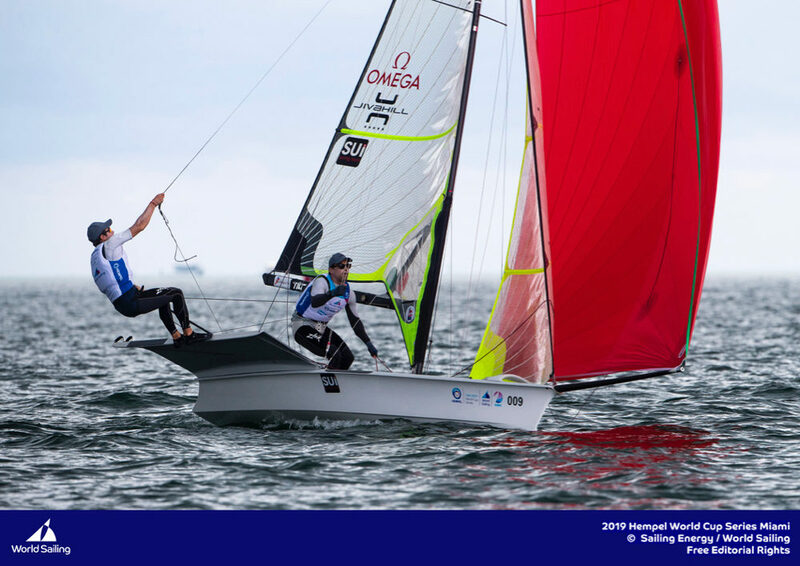 The team, led by Sebastien Schneiter, fought off the Danes right up to the finish line and managed to hold them off to finish on a win! In Group A, the four qualified teams are: Sweden, Germany, France and Switzerland. 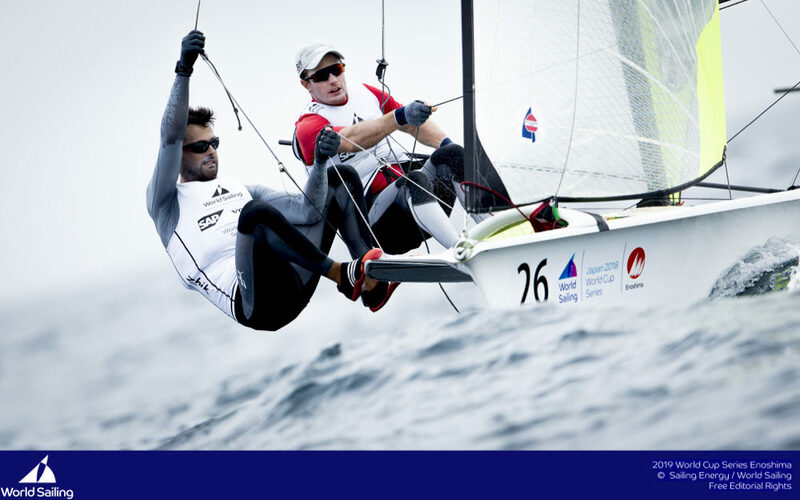 They will face the four qualified in Group B: Spain, New Zealand, the UK and Bermuda. With three days to the finals, the Team Tilt crew plan to recharge their batteries, to do some physical training and to debrief. 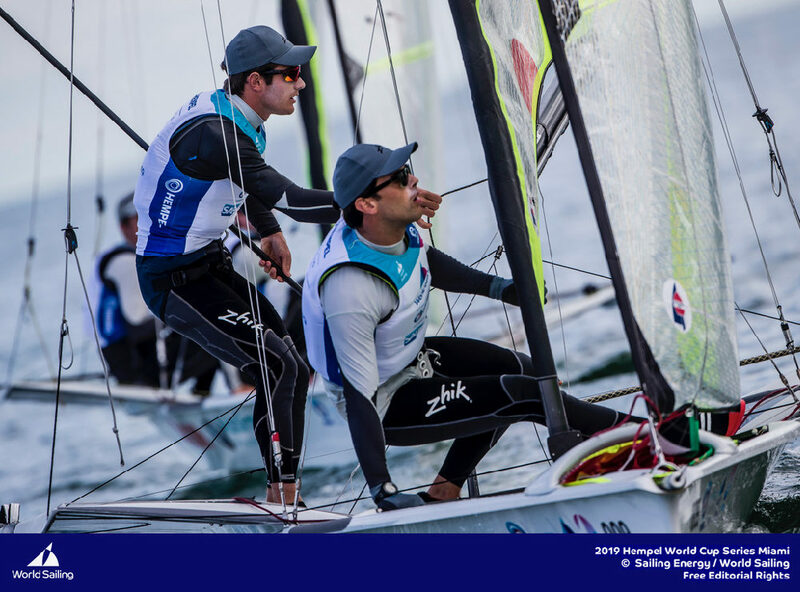 Tanguy Cariou, their sports director, will help the team regroup and avoid repeating any errors made during the qualifiers. 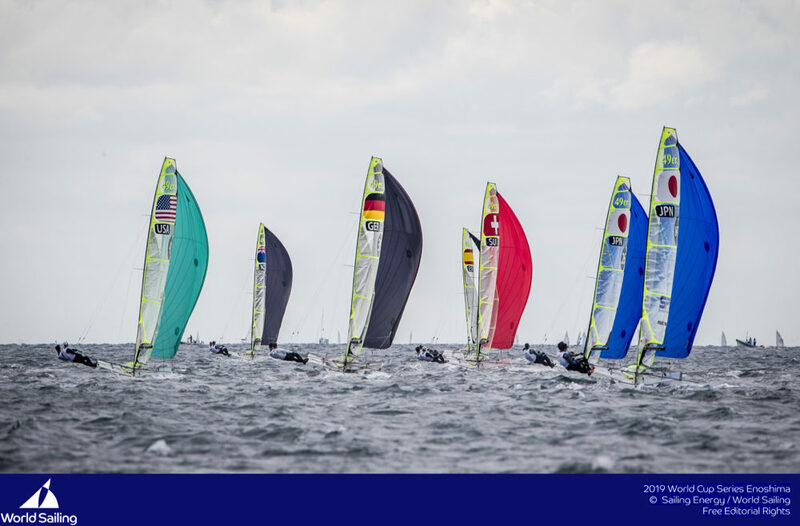 The finals will be broadcast live on Red Bull TV on the 20 and 21 June from 1905CET (1405BDA). Superbe première partie – continuez à grappiller les points. C’est la régularité qui PAIE! 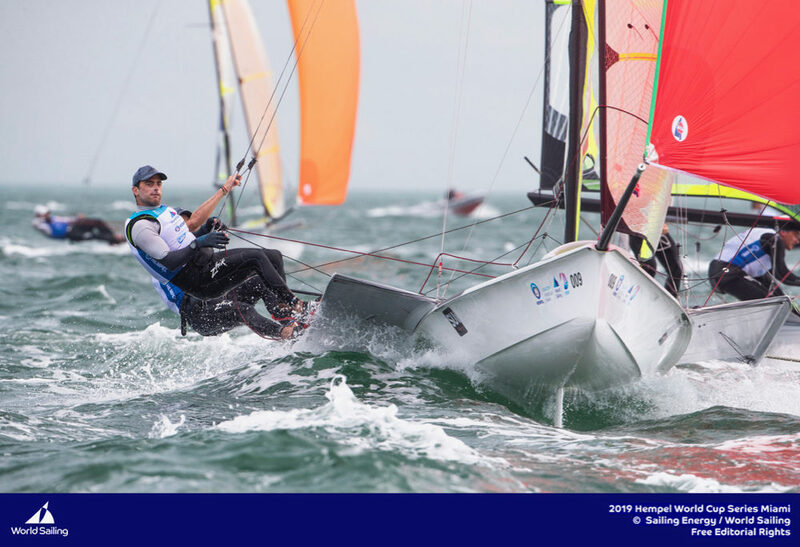 Suis désolée de ne pas pouvoir être aux Bermudes avec vous, j’aurais tellement voulu assister à la 2e Youth Cup! À demain devant l’écran!